After a visit to the hospital, the last thing anyone wants to do is parse through a long medical bill to determine if the bill is correct or not. Navigating and deciphering a medical bill can be the equivalent of a full time job and completely unnecessarily. Given the state of healthcare today, it’s no surprise that medical billing is another broken aspect of the industry. Thankfully Cedar has built a solution to this very large problem. Currently, partnered with select hospitals, Cedar has built a transparent data-driven platform for hospital financial management that offers convenient payment options for patients integrated with modern, smart communication methods. Through the use of the platform, the hospitals and health systems that are early adopters are already seeing promising results including a 60% increase in self-serve payments, 50% reduction in time to collect receivables, and 35% increase in collections. The company’s solution is also well suited for medical groups. Cofounded in 2016 by an ex-ZocDocer, the company raised $13M in Series A funding in December of 2017 in a round backed by notable investors that include Founders Fund, SV Angel, and Thrive Capital. 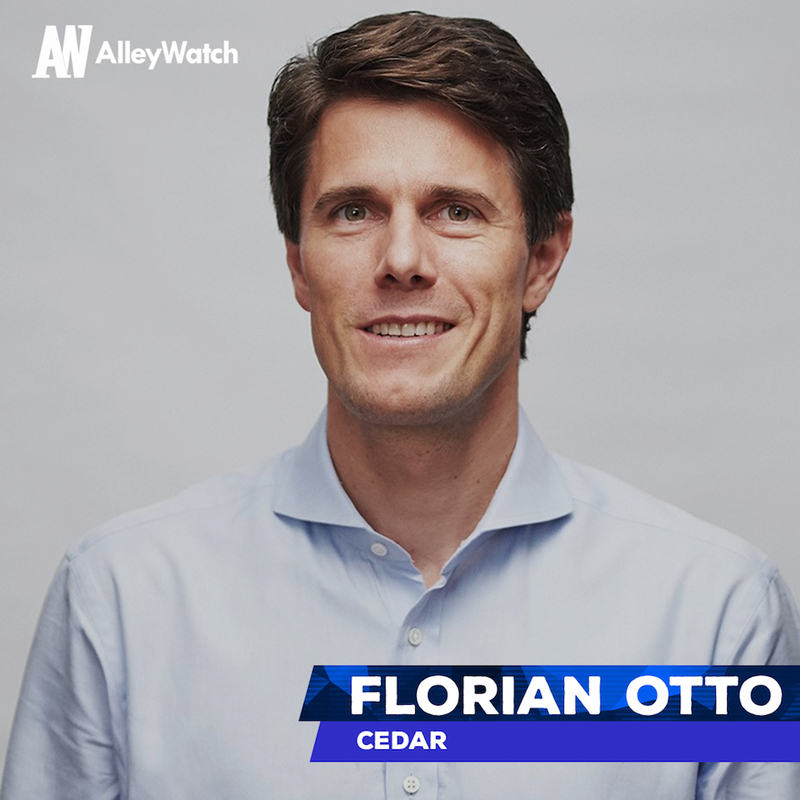 AlleyWatch sat down with CEO and cofounder Florian Otto to learn more about the company, its genesis, and the future of healthcare billing. If you think back to the last time you visited the hospital, you probably received a multi-page bill several weeks or even months after the visit. The bill was likely very complicated, with lots of numerical codes instead of one clear, itemized list of charges. At Cedar, we’re trying to fix this experience for both patients and physicians. Our platform combines data science and consumer-centric technology to alleviate collections challenges and improve billing operations for physicians, and ensure a personalized billing experience for patients. We analyze millions of data points to inform how we communicate with and engage patients, in order to ensure an optimal response. For example, we can help physicians understand whether a patient is most likely to respond to a message about their bill received via phone call, text, email or paper mail, then send communication through the channel likely to derive the quickest payment. What market does Cedar attack and how big is it? If you look at the overall healthcare revenue cycle market, there is significant opportunity – right now, it’s an estimated $50 billion market and expected to grow to $90 billion in the next four years. At Cedar, we’re focused specifically on the patient responsibility segment, or the amount collected directly from patients following their visit. 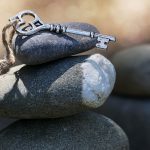 The need for our solution is driven by the combination of patient dissatisfaction with the current medical billing experience, and a growing responsibility for individuals to pay for their healthcare. We work with our hospital and medical group customers to help them collect outstanding patient bills, in a way that’s simple and non-intrusive for patients. Upon checking in for their visit, patients are given the option to consent to receive notifications from Cedar, which is white-labeled on behalf of the provider. Our fees are performance-driven and aligned with patient and provider satisfaction. My fiancé had a terrible billing experience after a short ER visit in Manhattan hospital. The two-hour visit resulted in three separate bills that were very difficult to understand. One of the bills ended up going into collections. I thought, if a first-tier hospital in Manhattan has such an antiquated billing technology, the entire industry must be broken. How has your experience as a physician and at Zocdoc impacted the trajectory of the company? Now, more than ever, patient satisfaction matters, especially given the reach of online platforms like Zocdoc. The incredible growth we experienced at Zocdoc helped me recognize the growing trend of consumerism in healthcare and how elevating the patient experience is a win-win for patients and physicians. Growing our customer portfolio is our main priority in 2018. We anticipate adding one new customer each month for the remainder of this year. We’re also focused on further building out our product roadmap and team. We’re hiring for a number of product, engineering, sales and marketing roles at the moment. Be transparent with your team. There is greater risk in withholding information than there is in having sensitive information leaked. If you can’t trust your team, you have a recruiting and people problem. 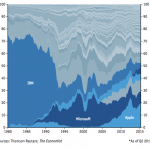 Great people want to know how the company is faring, so sharing information is critical. We share our board presentation, unedited, with the entire company. Any team member can look at our balance sheet and company documents at any time. Michael Bloomberg. As a leader, he’s inspirational to me because he built a market-dominant technology company. I admire his passionate for helping others and the energy he’s invested in bettering New York. New York is a hot bed for entrepreneurship. 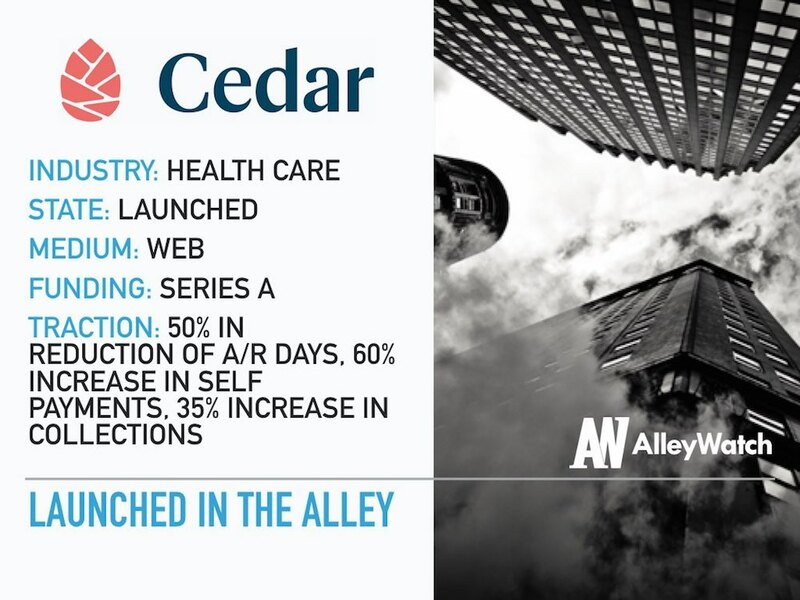 Combined with the fact that the state’s top two leading industries are financial services and healthcare, strategically, it made sense to launch Cedar here. Business aside, there’s an incredible energy here that I’ve grown to love. I can’t imagine starting and growing the company anywhere else. Zum Schneider. When I miss Germany, I go there and enjoy the amazing beer selection – especially the Weihenstephaner on draught!